A: If your Mobility Scooter is a class 3 (has the capability of going over 4mph / 6kph) then yes, you need to register the scooter with the DVLA. At the moment this is free. Previous Q: If I ride on the road, do I need to follow the Highway Code? 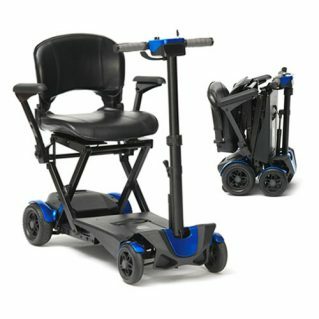 Next Q: Can I drink and ride my mobility Scooter?